Gengahr have followed up the release of their debut single 'Powder', with the brand new Atticus remix of 'Bathed In Light'. Stream it now on Abeano. The band have also announced a pair of UK headline dates in London and Manchester in February 2015 - tickets for which are on sale now - which follow the band supporting Alt-J at the O2 before joining them on their forthcoming European tour. 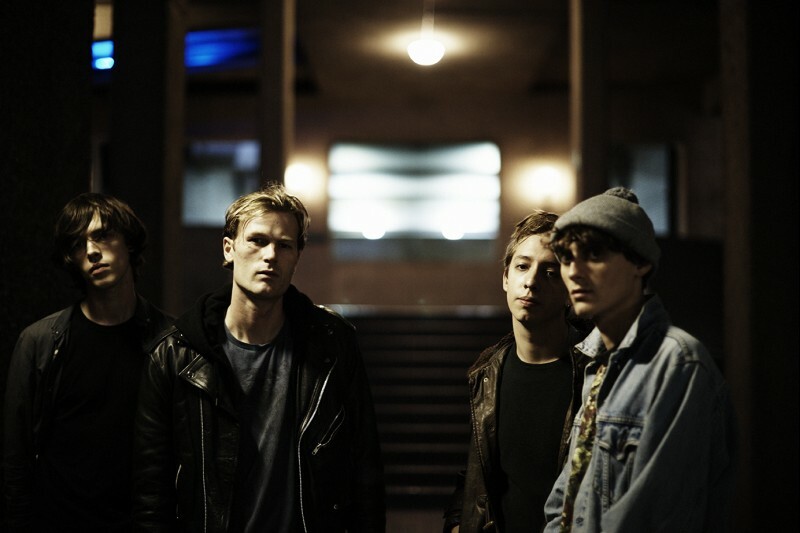 With a highly anticipated debut in the works and new dates announced, 2015 looks set to be Gengahr's year.